“Dress for Success”-Fact or Fiction? But as we have seen in the rise of the tech industry and the trend of relaxed dress codes (even Goldman Sachs has jumped on this band wagon), the question becomes—do these messages still ring true? In this article we will put these phrases to the test, looking at a few prominent studies and discussing with Skylight’s Toledo Recruiter Rob Michalowski to decide once and for all if these phrases are fact or fiction. Back in 2016, the Wall Street Journal published an article on a series of tests conducted by Yale to see if dressing better had any effect on achievements in a business setting. 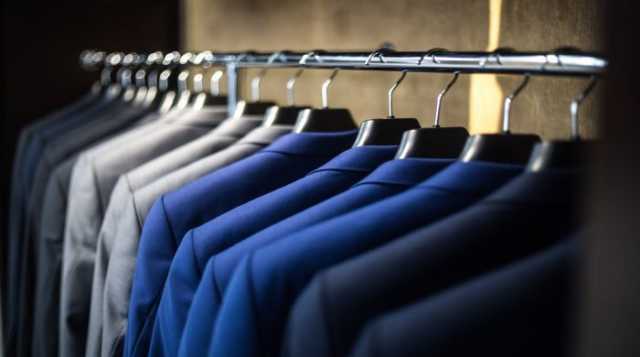 To put it simply, the study found on multiple occasions that professional clothing greatly affected the wearer and the perceived value of the wearer among other subjects. The Yale study mocked up a “winner-take-all” sales negotiation for their subjects, putting some people in full business attire and others in casual wear. 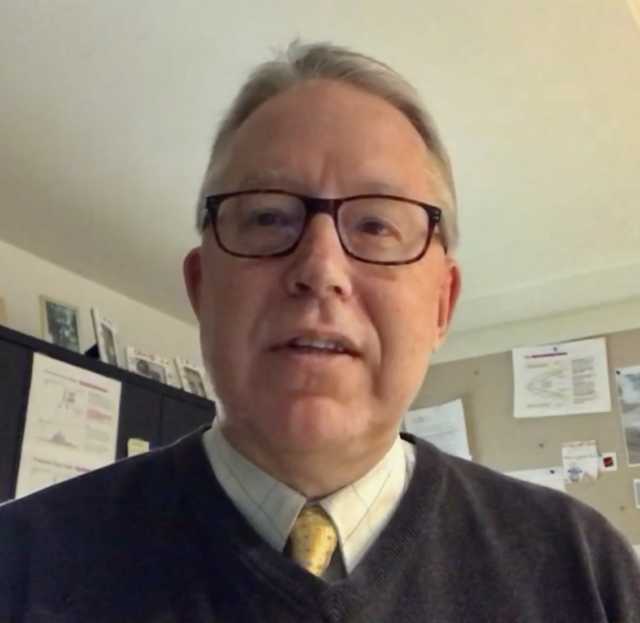 Michael W. Kraus, assistant professor of organizational behavior at Yale, observed that those who achieved the most in this mock negotiation were the subjects from the business attire group. He concluded that those in the business attire not only had increased levels of confidence, but other subjects in the study saw them as more capable based on what they were wearing. To put it simply, these studies seem to suggest if you feel confident in professional attire, your actions will follow suit. Trials and experiments in a lab might say one thing, but what about evidence from the real-world? Dressing for Success isn’t about being flashy, it’s about mindset. Rob: Phrases like “dress for the job you want, not the job you have” are effective not because the business world is vain, but because those who act on this idea are constantly on their toes. It’s all too easy to dress down or to dress to the people around you. Keeping up your daily appearances keeps your goal of securing that dream job at the top of your mind. Think of your attire as an instant form of communication. I once had a recruit show up to an interview with a financial planning firm without a suit jacket—and the hiring manager was not pleased. I ended up calling him later that day to discover that his jacket got caught on the car door, ripping a huge hole into the arm. He ended up securing the job after explaining this to the firm, but he faced an uphill battle because of this lack of communication in the interview. It’s important to remember that the person makes the suit—not vice versa. Rob: The choices you make in how you present yourself can enhance your confidence and influence but remember to always be who you are. If you are trying to fake it in an interview or a meeting or just in everyday life, people will smell it from 10 miles away. If you are genuine in your business and interactions, I promise it will take you far. In conclusion, the way you choose to present yourself to the world has a powerful impact on your personal and professional life.